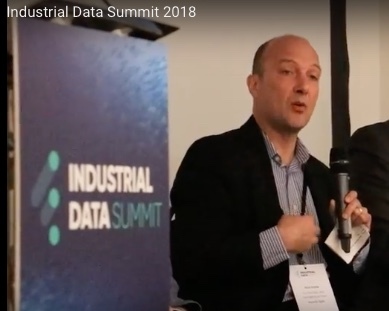 Si2 Partners was at the Industrial Data Summit last week participating in panel and round table discussions on the key issues facing manufacturing companies as they look to leverage digital technologies into their business. Working with our partners at Hennik Edge, Nick Frank ran a series of 5 round tables with Eric Topham from The Data Analysis Bureau. The focus was to discuss how to turn Business Problems into Data Solutions. Many people are jumping straight into technology solutions without first understanding the business need. The result is that many managers are soon bewildered by the terminology and the number of opportunities to follow. The round tables explores a simple 4 step process, which will be turned into a public seminar. or this article to get more background and how Si2 partners were involved.